Beck's free vector logo in eps and ai formats. View and download more high quality vector logos. Beck's Brewery is a brewery located in Germany. 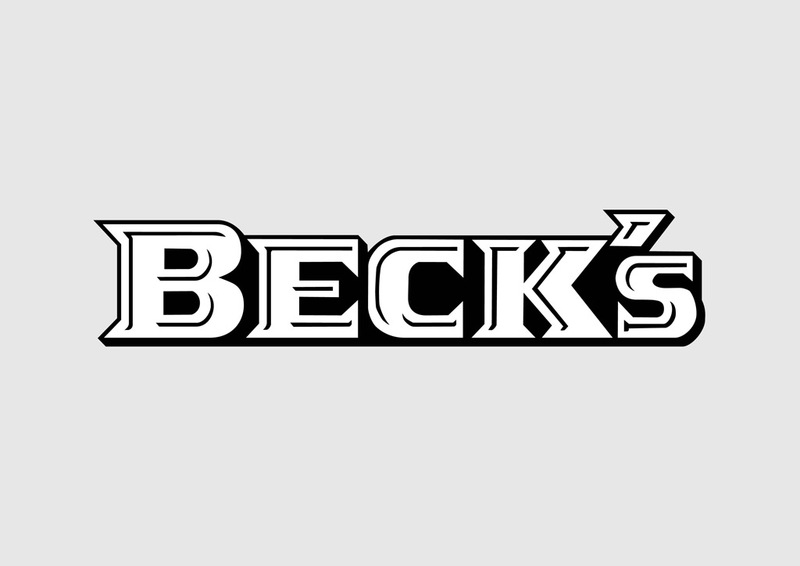 Before the company got sold in 2002 to the multinational Interbrew, Beck's was a family. Beck's is worldwide famous for its tasty pilsner. Logo is the copyright of the respective owner.